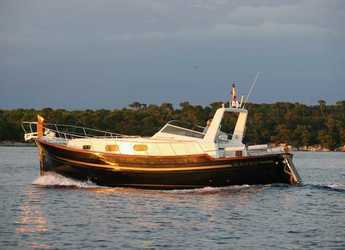 Showing 5 from 5 available boats for rent in Balearic Islands on your selected dates. 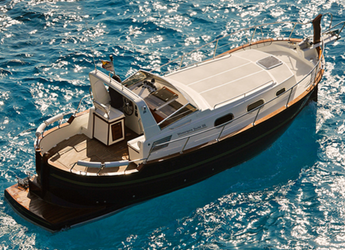 Menorca is one of the natural treasures of the Balearic Islands. 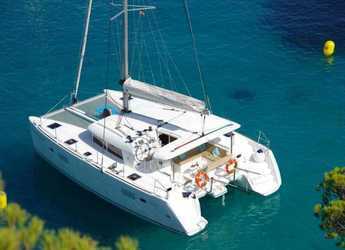 It has a total of 216 kilometers of coast and more than 70 beaches and coves perfect to travel when we rent a sailboat or a catamaran. 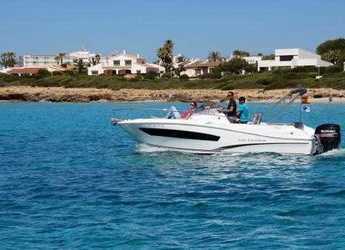 Renting a boat in Menorca is the best option to enjoy a quiet sailing, a tourism full of proposals, a quality gastronomy or a lively nightlife. 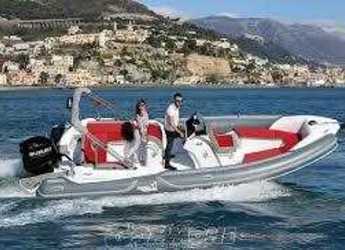 Boat rental is one of the best ways to get to know this wonderful island in the Mediterranean.